When we’re so stuck in our day-to-day lives it can be easy to forget how incredible the world can be sometimes. 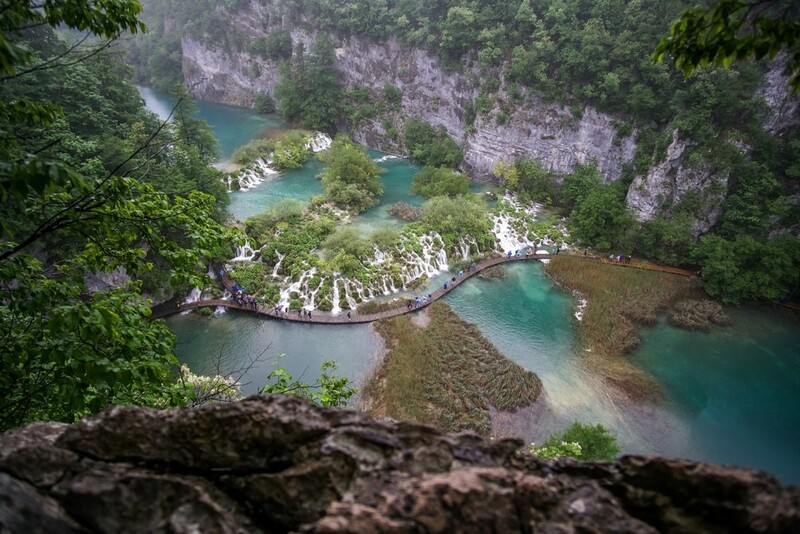 From rainforest and waterfalls to oceans and mountains, there is so much just waiting to be experienced. If you’re a travel lover and you’re looking for a fresh bout of wanderlust, then look no further than these amazing destinations. If you’re in search of paradise, there is nowhere that can match the Palawan Islands in the Philippines. With 1200 miles of stunning coastline, prepare to be stunned by white sands and dazzling aquamarine seas. 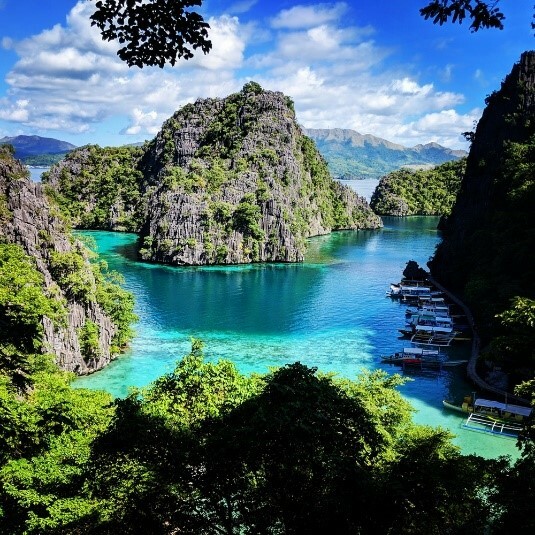 The island is referred to as the “Last Ecological Frontier” in the Philippines thanks to its commitment to protecting the incredible wildlife and natural landscape. If you’re visiting, make sure to head to both Tubbataha Reef National Marine Park and the Puerto Princesa Subterranean River, both of which are listed and important ecological sites by UNESCO World Heritage. One of the world’s most famous destinations, the Great Barrier Reef is an absolute must-see. With its breath-taking coral cays and marine life, the reef is one of the seven wonders of the natural world. Stretching over 1800 miles, there is plenty to see in this underwater oasis. 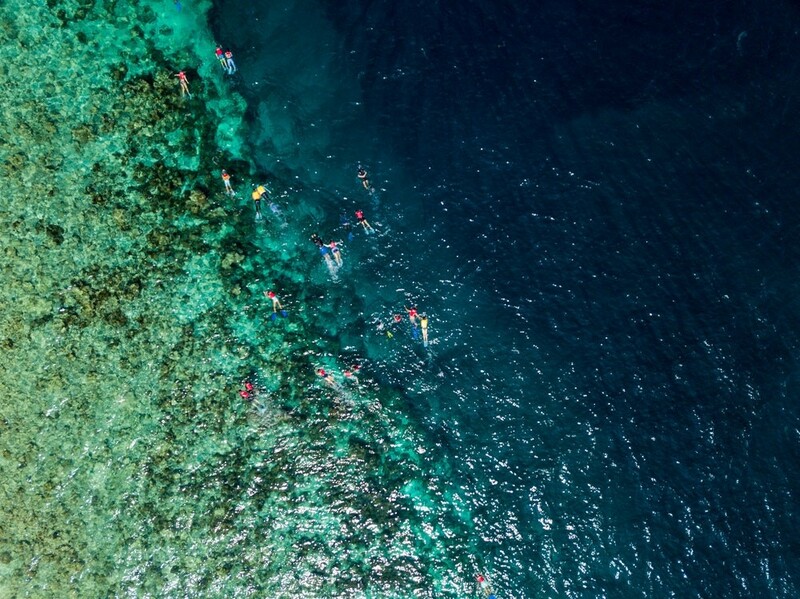 With more than 400 different kinds of coral, 1500 species of fish and dolphins, this is the ideal spot for snorkelling and diving lovers. 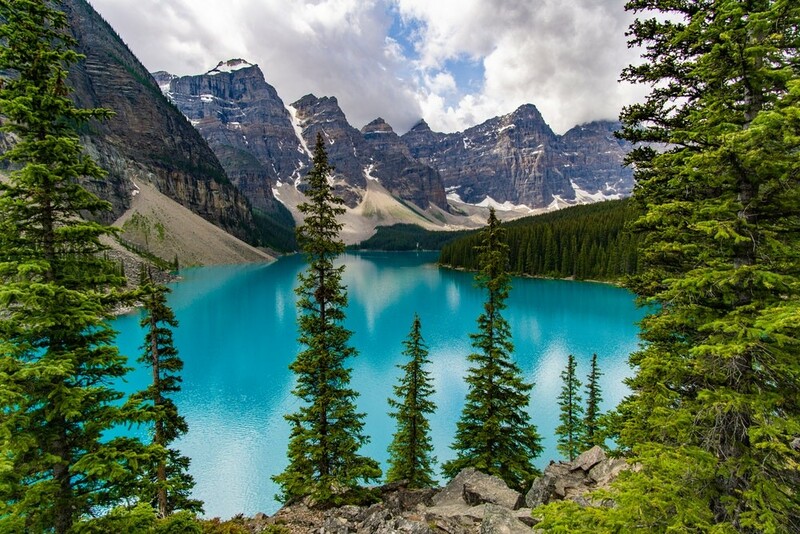 With landscapes consisting of rocky, snow-capped mountains and waterfalls, it’s hard not to be swept off your feet by Moraine Lake in Canada. Hidden away within The Canadian Rockies, Lake Moraine is one of the most infamous sights of Canada – and for good reason. This lake has vibrant blue waters bordered by native pine tree forests. This spot should be at the top of any hikers Wishlist. 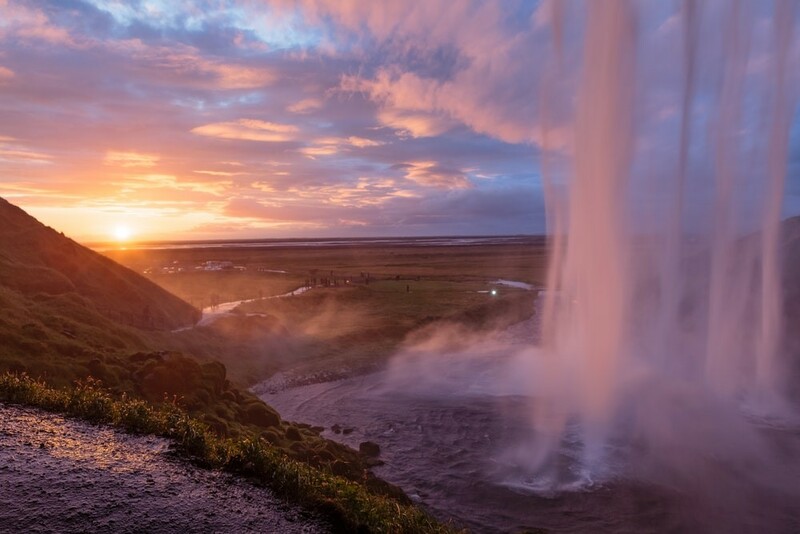 One of the most famous and photographed spots in Iceland, the Seljalandsfoss waterfall features a 200ft drop from which water freefalls. The waterfall is particularly famous because you can fully encircle it which means you can walk all the way behind it. The cavern behind offers an incredible view of the landscape which is truly awe-inspiring.